Church of the Holy Communion at 4645 Walnut Grove Road in Memphis is hosting “Alleluia Be Our Measure,” A Festival of the Sacred Arts, May 1-3, and two of my drawings will be part of the art exhibit. The festival is bringing together artists, musicians and writers to attend workshops throughout the weekend. God has opened the door for me to read two of my poems: “When Work Ceases” and “Silver Strands” Friday evening, May 1, as part of the opening ceremony. This will be my first public reading of poems from the pocket-size edition of Whippoorwill Calls, A Collection of Poems & Art. Recently, I produced a large format, art only edition of Whippoorwill Calls. The interior paper is slick and does not absorb the ink resulting in drawings equal in quality to glossy prints sold earlier this year. 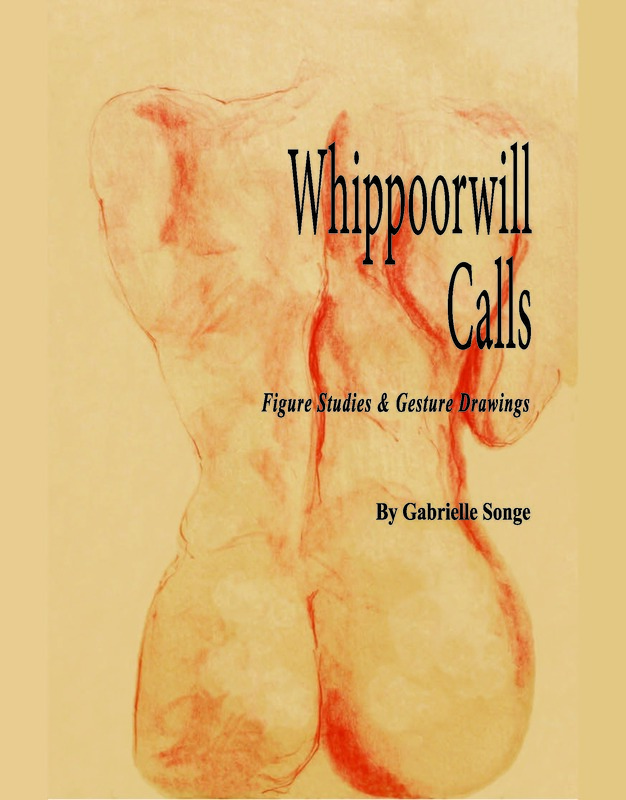 The local printing company responsible for the pre-press package of the first pocket-size book produced this edition titled, Whippoorwill Calls, Figure Studies & Gesture Drawings. It measures slightly smaller than 9×12 inches, and contains 23 drawings in this 30-page paperback. I am handling the distribution, currently with a 30% discount to retailers. The task now is to get in front of people to sell books, individually, as well as identify a global printer/distributor to produce books of the same caliber, with a similar profit margin. My preference is to print the art only edition in Europe and distribute to independent booksellers in England, France and other countries. Église de la Sainte Communion à 4645 Walnut Grove Road à Memphis est accueillant ” Alleluia être notre mesure “, un festival de la arts sacrés, mai 1-3, et deux de mes dessins fera partie de l’exposition d’oeuvres d’art. Le festival rassemble des artistes, musiciens et écrivains d’assister à des ateliers tout au long de la fin de semaine. Dieu a ouvert la porte pour moi de lire deux de mes poèmes : “Lorsque le travail cesse” et “Silver volets” vendredi soir, 1 mai, dans le cadre de la cérémonie d’ouverture. 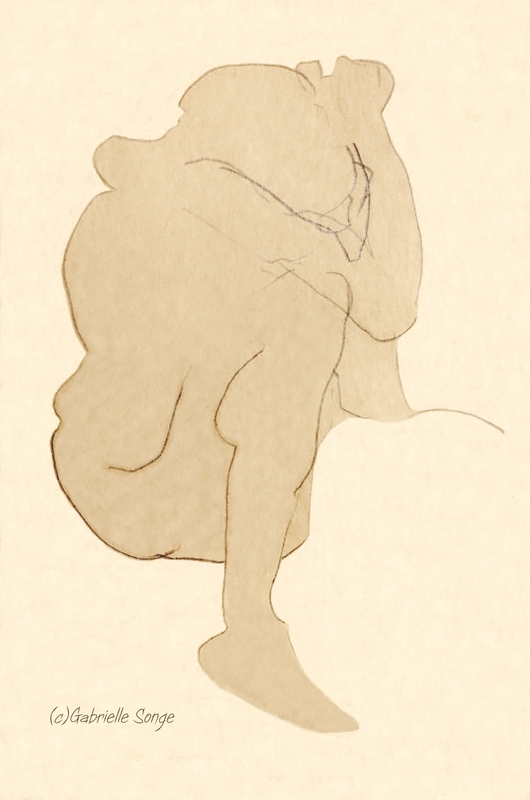 Ce sera ma première lecture publique de poèmes de l’édition de poche des appels Whippoorwill, une collection de poèmes & Art. Récemment, j’ai produit un grand format, art Whippoorwill uniquement edition des appels. L’intérieur du papier est lisse et n’absorbe pas l’encre résultant en des dessins de qualité égale à tirages papier glacé vendus plus tôt cette année. La société d’impression locale responsable de la trousse pré-presse du premier livre de poche produit cette édition intitulée, appels Whippoorwill, Figure Études & Dessins de geste. Il mesure légèrement plus petit que 9×12 pouces, et contient 23 dessins de ce 30-page livres brochés. Je manipule la distribution, actuellement avec un rabais de 30 % pour les détaillants. La tâche consiste maintenant à aller au devant des gens pour vendre des livres, individuellement, ainsi qu’identifier une imprimante global/distributeur pour produire des livres du même calibre, avec une marge bénéficiaire comparable. Ma préférence est pour imprimer l’art seulement édition en Europe et à distribuer aux libraires indépendants en Angleterre, en France et dans d’autres pays. 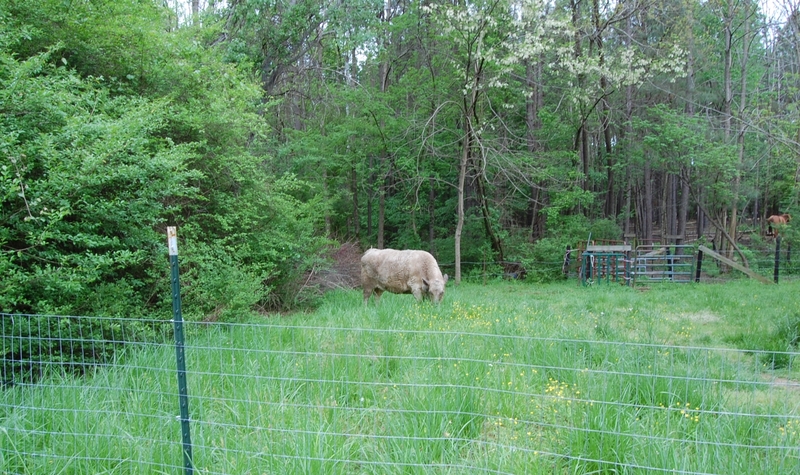 In early April a friend came Monday, and again Tuesday to deliver injections of antibiotic to Buff, the Charolais-Angus bull, who had grown too weak to stand. 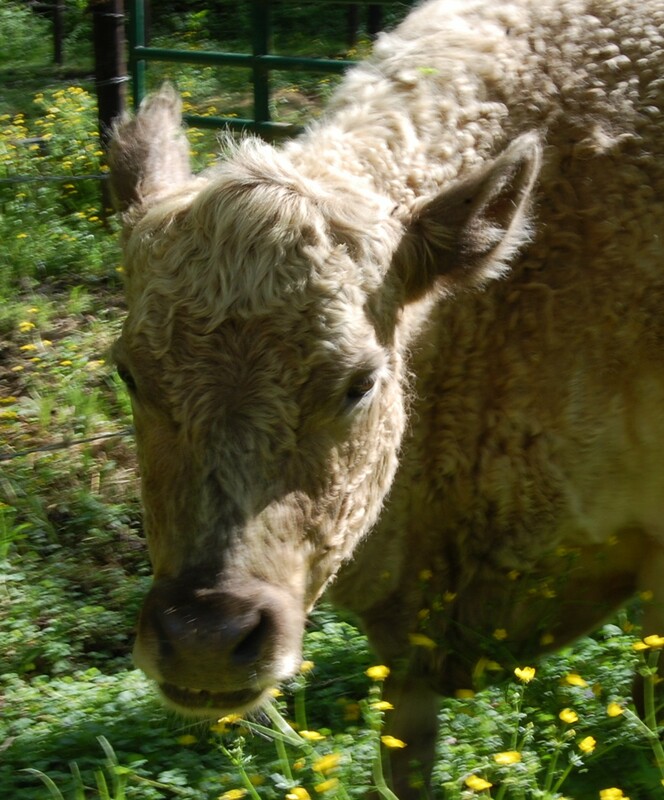 The vet had made a house call at the beginning of the year, tubing Buff for bloat, administering cortisone, vitamin B12 and long-lasting penicillin. 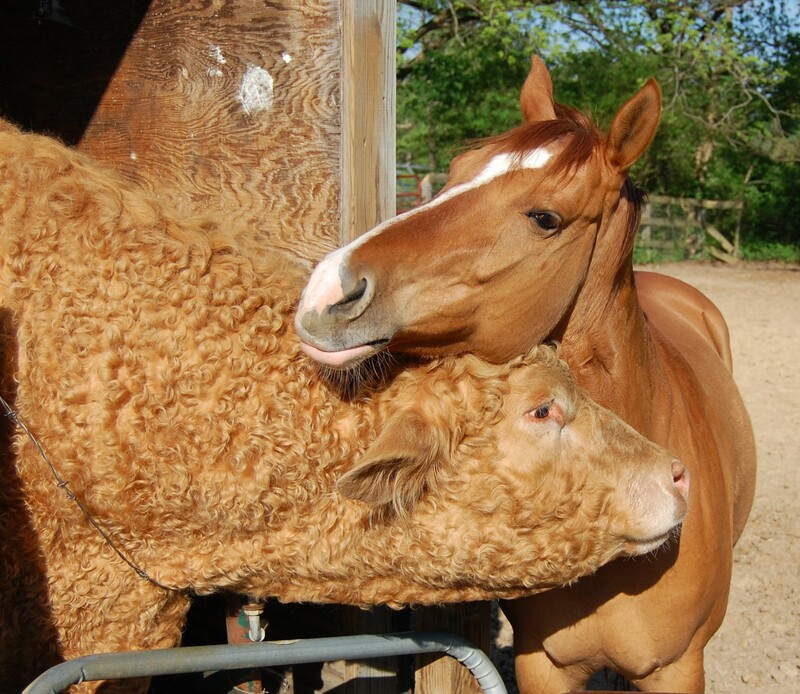 The gentle giant, who taught the rewards of grooming outside of one’s own species on the farm, rallied and began eating hay and drinking water. He looked like he was putting on weight. I thought he had turned a corner until he began eating less and less. Wednesday morning, April 8, Buff died at 14 years old. So glad I was for having rubbed his neck and back and kissed him the night before, and he responded by licking my arm and hand. Raised on a bottle, imprinting me as their mother-figure, I was thrilled to be Buff’s and Sonny’s adoptive parent. There was something surreal about loving and caring for a baby animal who grew to tower over me, yet sustained a relationship of kinship well into adulthood. They never forgot me or what I was to them. It is impossible to describe the sense of loss, or even the meaning their lives brought to mine. Because of this experience I can better understand how a person’s faith in God can be challenged as when a parent loses a child. My identity outwardly, and more importantly inwardly, has been torn from me. I can never go back and redo any of it, relive it, the experience of raising them, loving them, caring for them. I can only go forward, forward from here, but forward how? The how I am learning. Taking baby steps I am rebuilding my faith, not at the base. Just the outer layers were stripped away. I need to replenish, call on Him even when I am too distraught to know how to ask for help. Just His name, Jesus. I trust He will hear my cry and know the answer before I know the question. In my writers’ group the suggestion was made to approach a local coffee shop to host a book signing. The next day sipping a latte’ and checking messages on my cell phone, I began a conversation with a family at an adjacent table in Square Beans Coffee in Collierville, Tenn.
From Texas and visiting a daughter and grandchild, the grandfather, who has authored several books, asked to see a copy of Whippoorwill Calls. 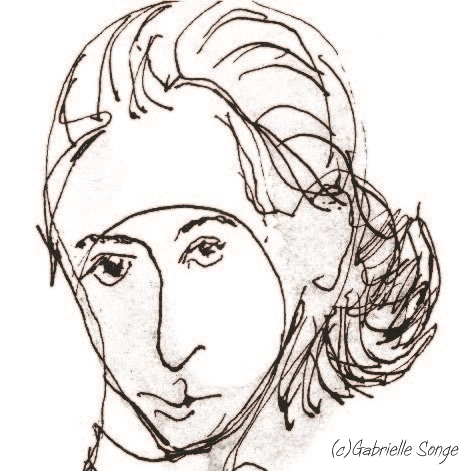 The couple became interested in my poetry and drawings. Following our lengthy and cordial discussion, I met the coffee shop owners’ daughter who had become available and agreed to my book signing and sale of prints on Valentine’s Day from 11:00 a.m. until 1:00 p.m. It was certainly helpful that a patron had shown interest in my work: one author to another, not to mention the original suggestion from the first author to visit Square Beans Coffee shop. 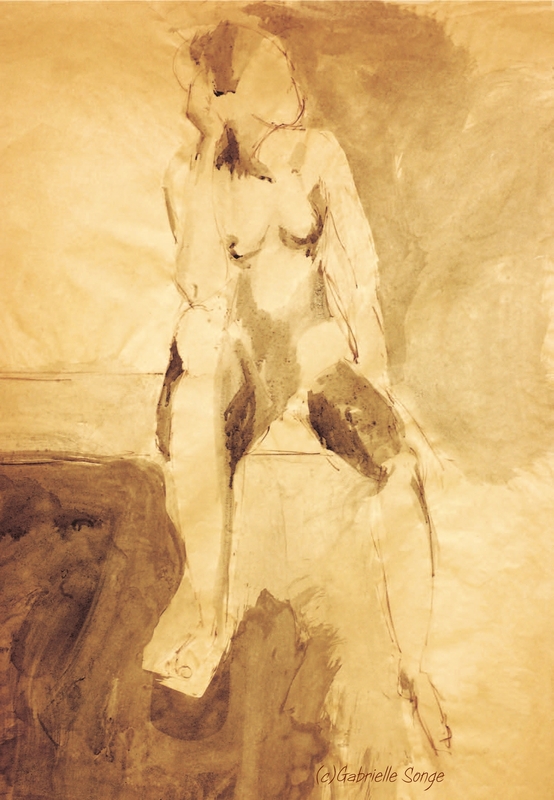 It is noteworthy: Sometimes the manifold gift of creating art, is less the actual art than it is the generosity of the artist. I am concluding a third year of reading daily devotions from Jesus Calling by Sarah Young, yet it took 2014 before the words “I trust you Jesus” became part of my everyday thoughts as naturally as breathing. Now my mantra, I say these words silently and out loud depending on need. While preparing images for Whippoorwill Calls, I turned to Christ to ensure the book reached market at the optimum time, then let go. I refused to push myself and others to meet some arbitrary deadline. I simply remained focused on the task at hand. God had me covered. On Friday, November 21, my proof copy of the paperback edition arrived and the book was approved for printing and distribution. That evening a feed with my title went to global online retailers and storefronts. However, I was advised by two different individuals that a behemoth in the online industry might take a minimum of 48 hours and up to three weeks to have Whippoorwill Calls listed and available for purchase. This meant my book would possibly reach market in mid-December. The news rocked me, and not in a good way. Fear was creeping round, waiting for an opportunity to envelop me. Mantra, repeat the mantra. Speaking with God, I reiterated going to market was in His control despite what others had to say and after meditating on His Word, my faith was steadfast. Immediately following this time with God I was nudged to go online and search my ISBN, title and authorship. In less than 24 hours and closer to 12, there it was. 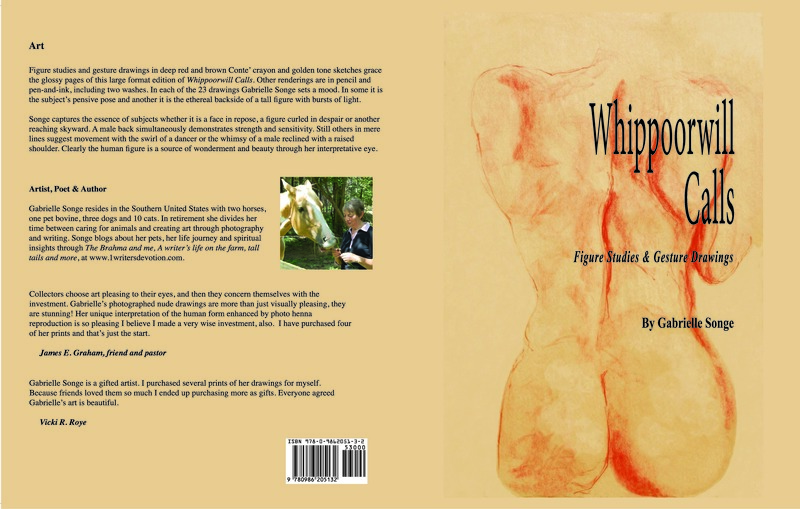 Whippoorwill Calls was available for purchase. Posting the news on Facebook, three friends ordered a copy.